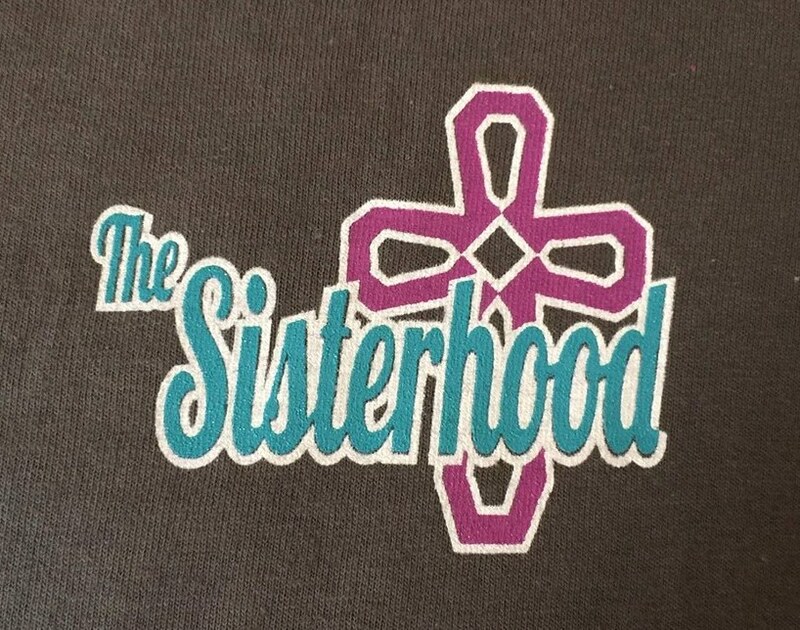 The Sisterhood is a group of women who are Influencing the world for Christ as “Sisters Serving The Savior”. They have around 40 active members, meet once a month and are very active in missions and serving others. Offerings are taken up at the meetings and spent on immediate needs, such as school uniforms or helping a family who lost a job, etc. Some of the ongoing projects they do include; Backpack items for school children, blessing bags and visiting angels for shut-ins or anyone who needs lifting up. They also sponsor the annual Lottie Moon Christmas Auction. Ministries supported include: Noel Gandy a church planter in Iowa, the Wilcox Gallery to prevent human trafficking, the Christian Women’s Job Corps, and Jennifer Walley with the True Heart Trio. Granite pieces are sold at local festivals to raise money to offset the cost of church members serving on mission trips. They also sponsor a church wide Valentine’s Banquet each year where donations go to this same cause.